I will be honest with you, and tell you right now that the world has completely changed. The kitchensenvironment for most homes have evolved from simple cooking spaces to spaces where families can cook and preserve anything, thanks to the existence of refrigerators in human history. 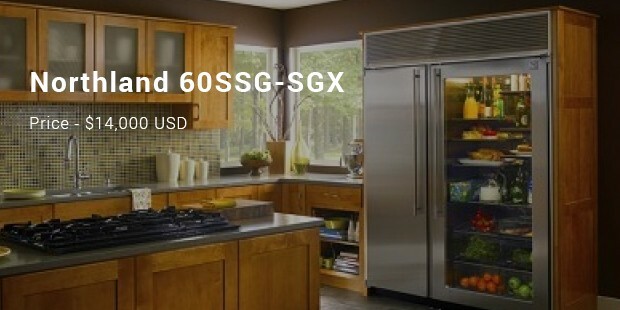 There are cheap as well as expensive refrigerators, and their affordability definitely depends on the strength of the wallet of an individual. The most expensive ones have over time caught the attention of many people, mostly because they attract crazy and unimaginable prices. 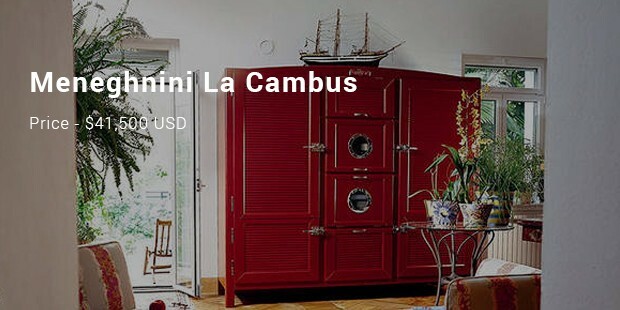 Here is a list of the most expensive refrigerators you should know. 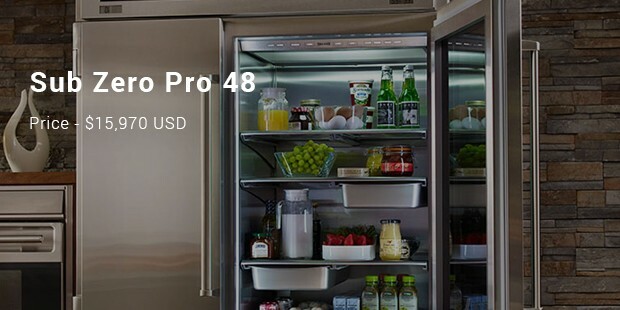 This is one of those expensive refrigerators to have in a luxurious home. The first thing you will notice about this one is size. 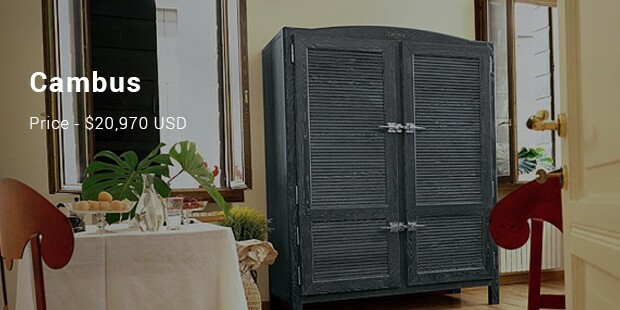 It is quite big and suitable for storing all kinds of foodstuff in the kitchen. It has a stylist durable door and the see-through window adds a little bit of class to the unit really. Its doors are stainless. The price of this item is $14,000 USD. Okay, wait. What can you do with $15,970 USD? A lot of thing. Right. 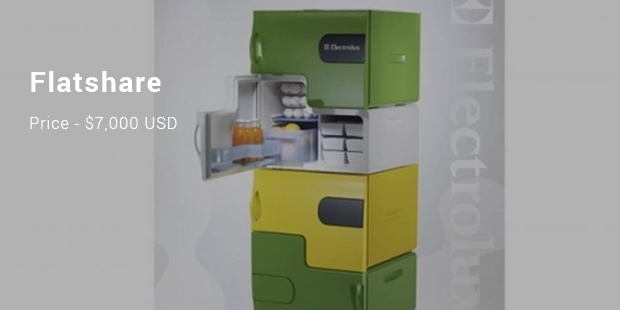 In fact, you could buy a SUV vehicle and drive around town, or you could decide that this time you are going to buy this ridiculously expensive refrigerator and use it to store your food items. The good thing about this one is simple; it has a simple yet the most attractive design even to the eyes that do not see beauty and fashion in non-living things. By the way, buy this and organize your kitchen. 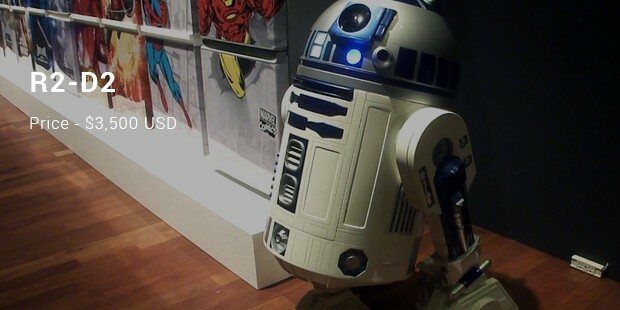 It is only $15,970 USD. This is the most expensive on this list, and you wonder why but I think it looks even prettier than the other two on the list above. And by the way if you feel uncomfortable without customizing things in your house I am happy to let you know you can actually customize this one and make it look completely personal. Can it add more appeal to your home? Yes. I just told you it does. There is no need to live without a fridge in your home by the way. What are you using to preserve food anyway? Okay, this tool is a must have, at least if you are living in what the current generation calls the “modern homes”. The last you can do is pick what you can afford from the list, rush to a good dealer and demand a purchase, yes, demand, I mean in a good way, so that you take home a tool that can help you organize that kitchen properly.